XFX's R9 390X has been pictured, confirming it has 8GB of DDR5 memory and a R9 290X GPU core. 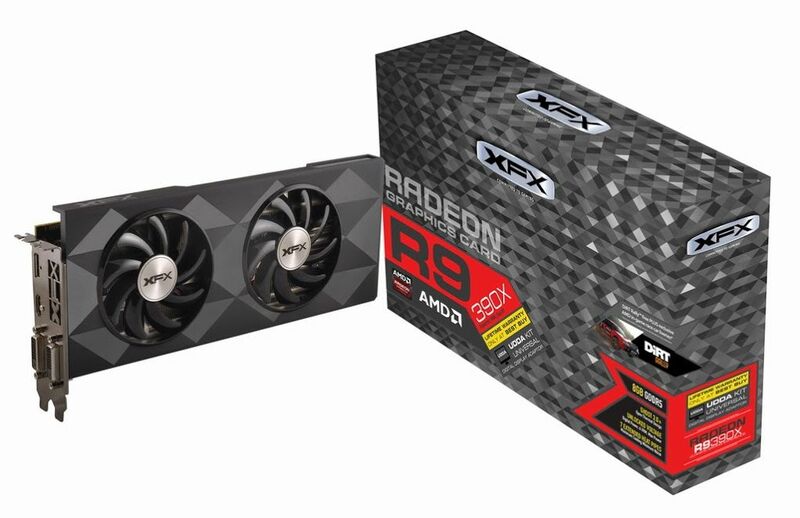 Read more on the XFX R9 390X here. Looks kinda nice... although not a fan of it being an 290 core. Wow, AMD are in trouble then as 8GB does nothing to performance and XFX really have gone backwards in their looks. How much do we think these will retail for around, £350? Kinda deflated that they're just a bit of a rehash to be honest.